The luck of the Irish is coming your way, New Orleans, which means it’s time for the St. Patrick's Kickoff Party. Looking for non-stop music, chilled beer, spirited company, and holiday drink specials? 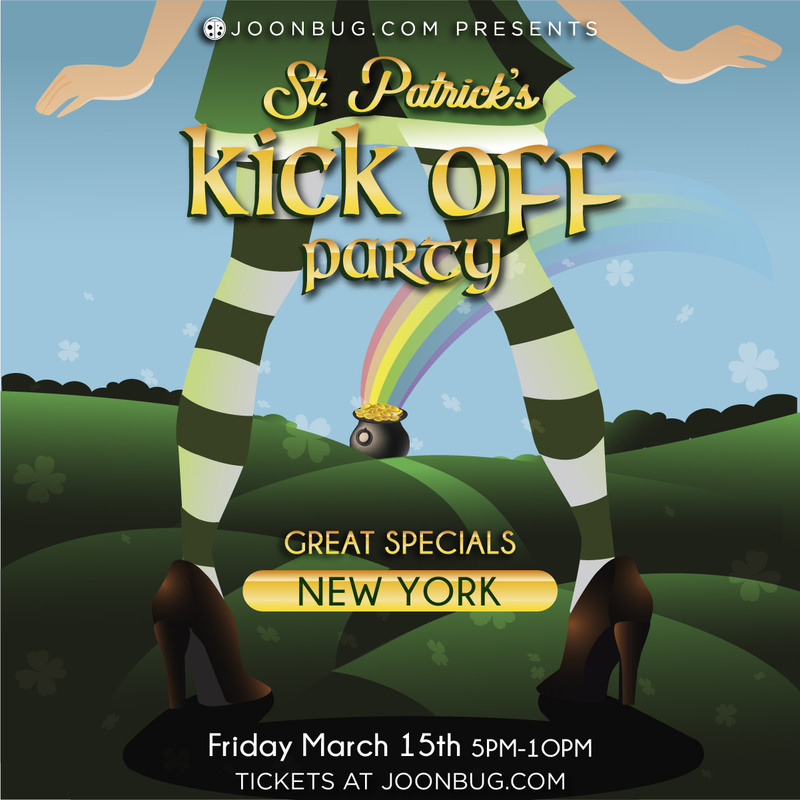 We’ve got you covered at the Kickoff Party, where you can pre-game for a weekend filled with clover-themed festivities. New Orleans knows how to party, and we’re counting on this city to find out what the craic is at this blarney bender. Count your lucky clovers, my celtic nightlifers, this is an all-out early St. Patty’s Day party, so come green and come thirsty.